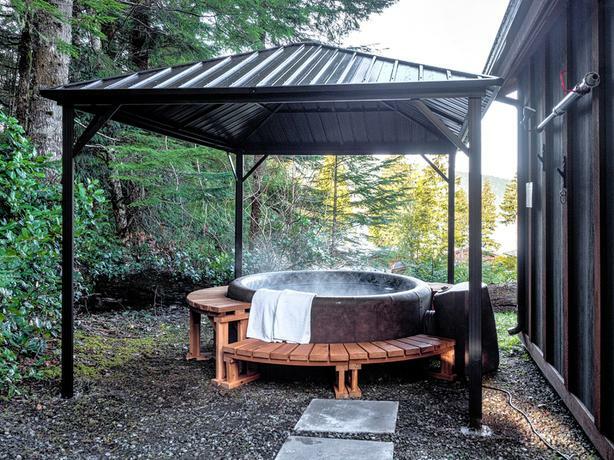 Secluded cottage with hot tub in Port Renfrew, British Columbia. 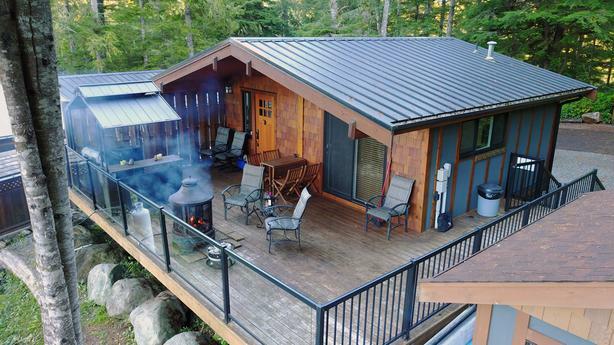 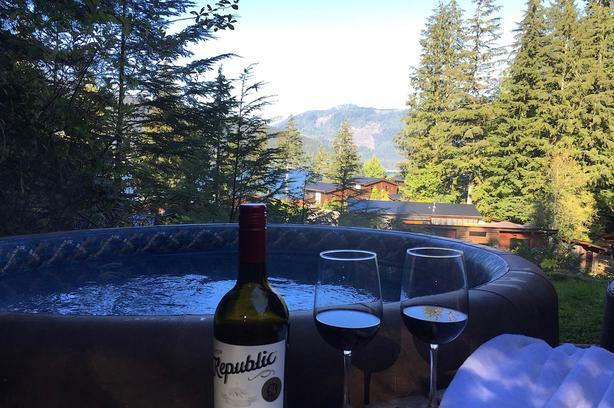 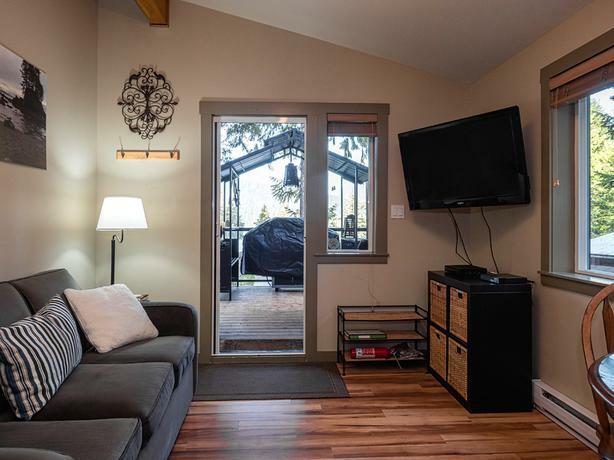 This private cottage features a hot tub, 2 fire pits, fully equipped kitchen, one bedroom plus sofa bed, and a large deck with spectacular ocean, mountain and forest views. 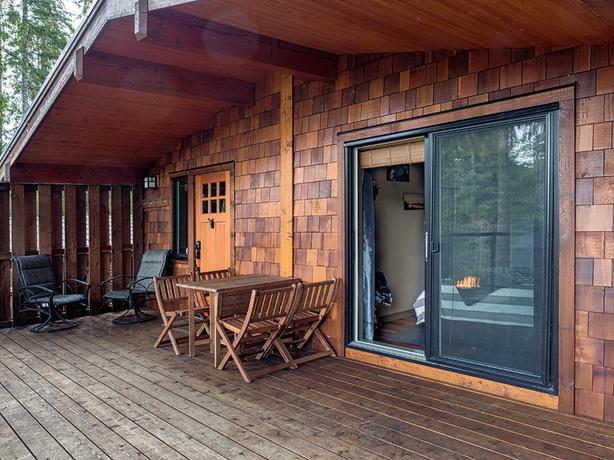 Close to Avatar Grove where you can enjoy Canada's Gnarliest Tree, and to Botanical Beach and Pacheedaht Beach. 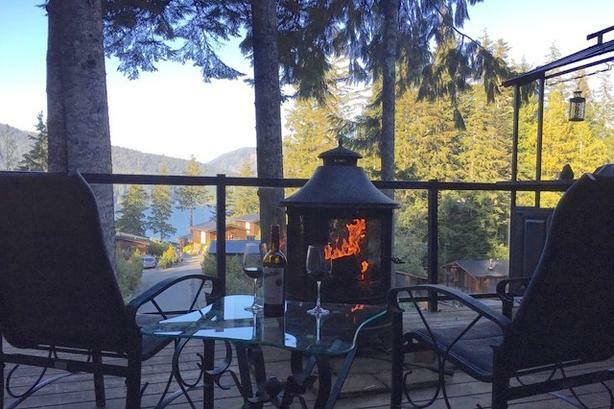 Enjoy the beauty of mother nature and all that surrounds Port Renfrew. 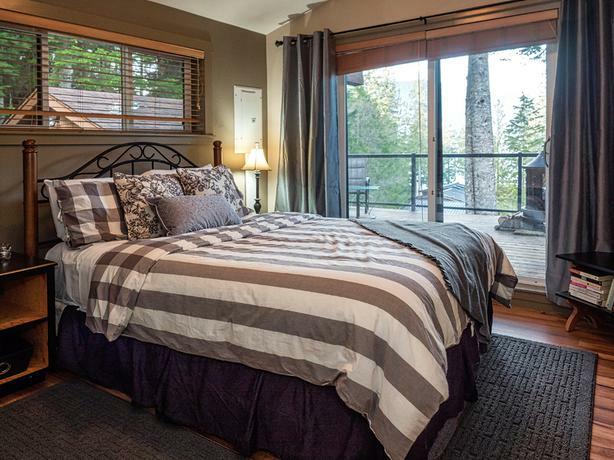 The Great Escape is $175/night until April 30th, and $235/night from May 01-Sept. 30th. 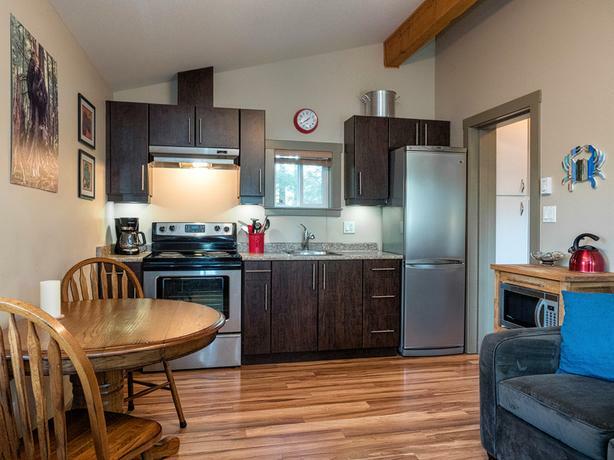 There is a one time cleaning fee of $95.